I'm in the HALLOWEEN SPECIAL EDITION, now! Eeeeeee! So many beautiful (n "spooky"!) Dancers! Again, very honored! GET TOUR BOOK NOW! Leads to: Stress relief, happiness and overall well being! Yep yep! 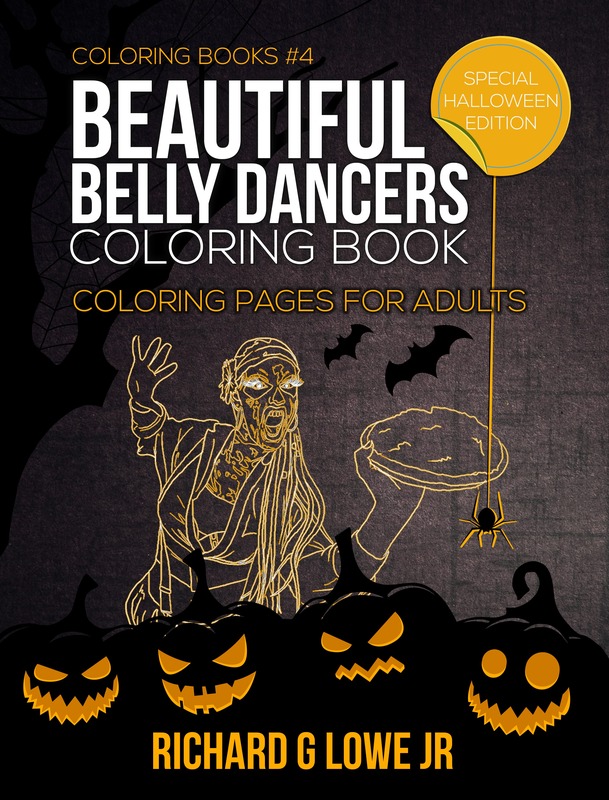 I'm in a Bellydance Coloring Book!!!! #coolestthingever thanks, Richard!!!!! Ahhhhh! Congratulations on completion of this very fun, creative and well-done project. What a great idea and evolution in the use of your XLNT photography over the years. Thank you so much for always being front row for me and all of us and especially for including me in it!!! Big hug! YAY!! 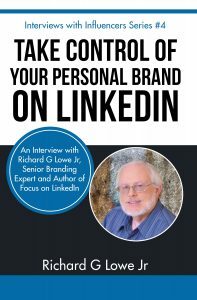 Thank you, Richard G Lowe Jr.! Color me #thrilled!! I'm waving ALL TEN of my arms in JOY!